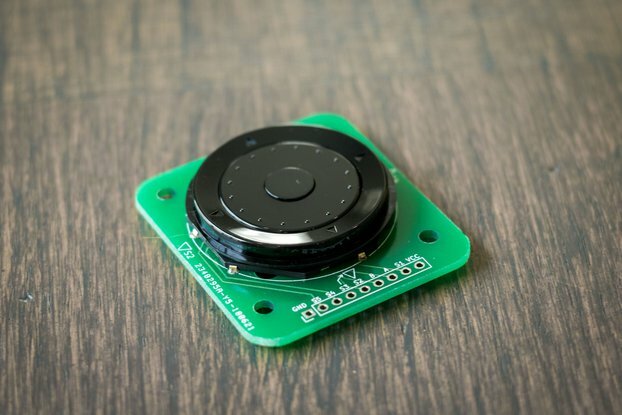 Select between either a kit or assembled board in either surface mount or through hole. The store will be closed the week of March 24th through the 28th. All orders placed during this time will ship out on or after the 29th. 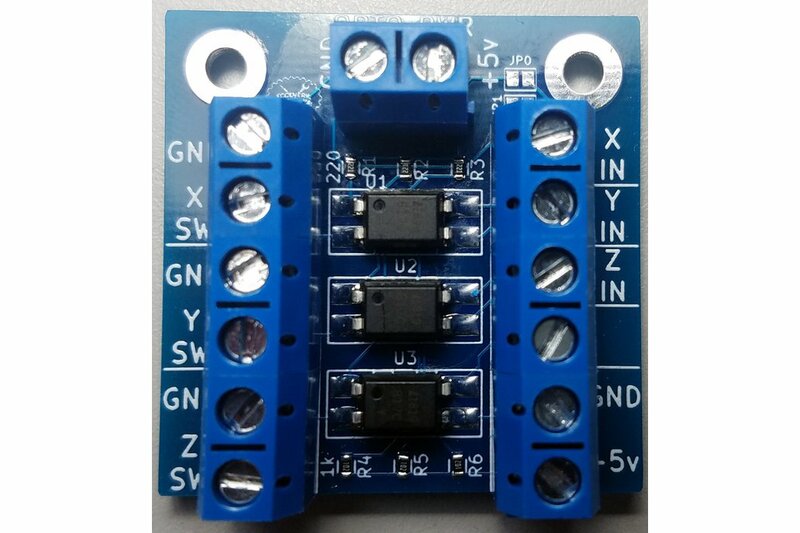 This is an easy to use limit switch optoisolator board. 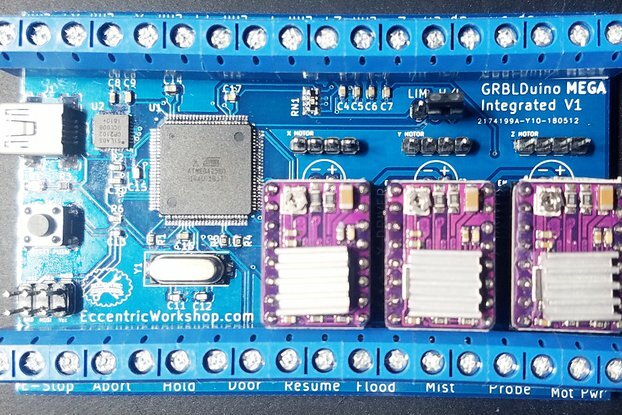 It provides an easy way to limit noise from getting into your GRBLDuino or other CNC controller. Because the optoisolator provides no direct connection between the switch and controller, noise introduced into the cables will not propagate to controller and cause issues. 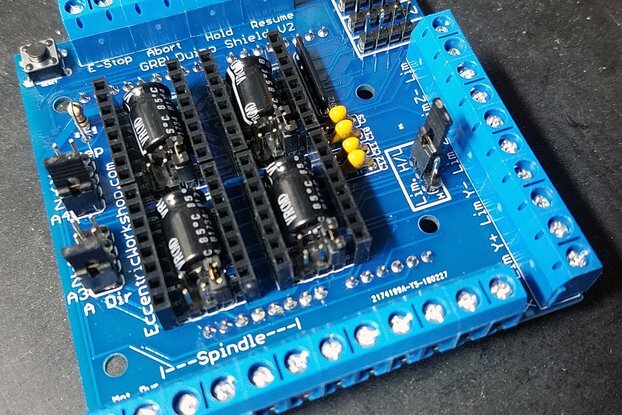 Solder jumpers are provided to allow the optoisolators to be Arduino powered instead of requiring separate power. 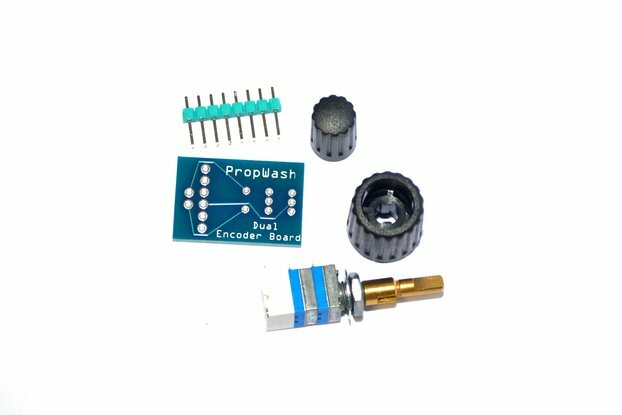 Available either as surface mount or through hole. Available either assembled or as a kit. 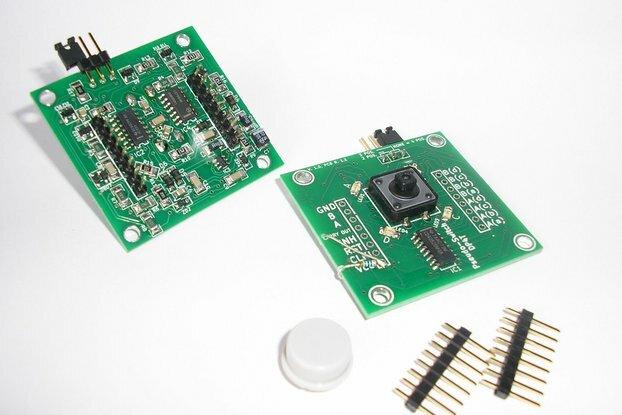 The surface mount kit requires soldering 6x 0603 components and 3x SOP4 components. 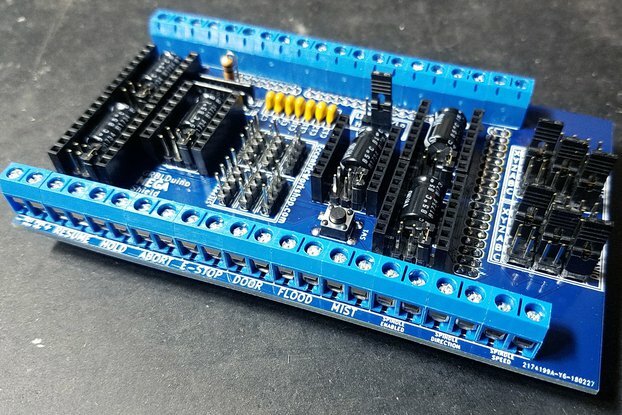 Requires an additional 5v power supply to further isolate the switches. Well made and works as advertised. Included documentation was easy to follow. Shipped out right away. Thank you!